Like many researchers before us, we’ve been developing and testing our algorithms through games. We first revealed AlphaGo in January—the first AI program that could beat a professional player at the most complex board game mankind has devised, using deep learning and reinforcement learning. 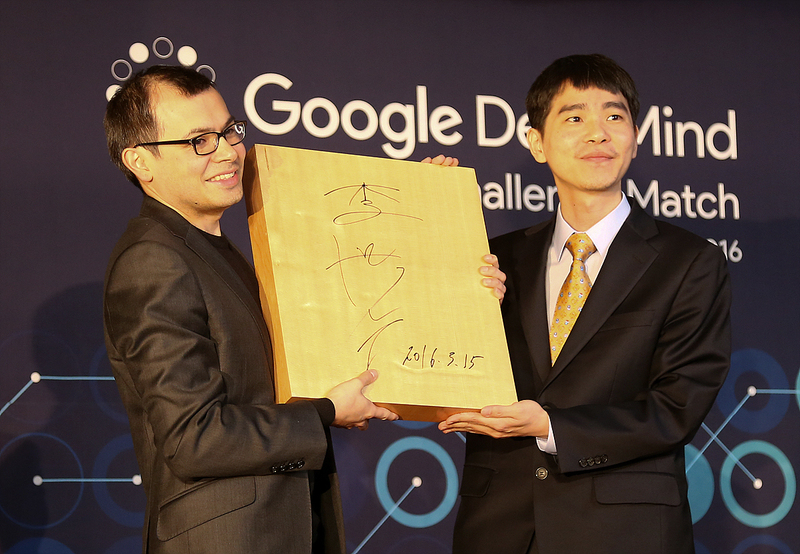 The ultimate challenge was for AlphaGo to take on the best Go player of the past decade—Lee Sedol. To everyone’s surprise, including ours, AlphaGo won four of the five games. Commentators noted that AlphaGo played many unprecedented, creative, and even “beautiful” moves. Based on our data, AlphaGo’s bold move 37 in Game 2 had a 1 in 10,000 chance of being played by a human. 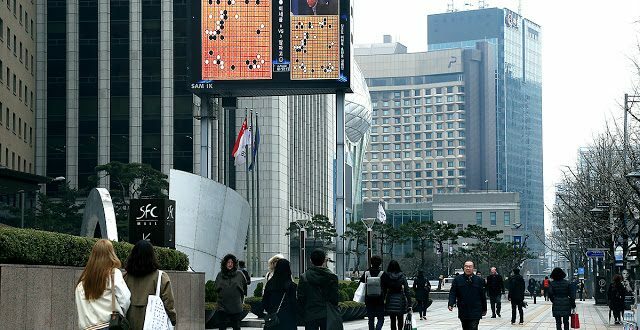 Lee countered with innovative moves of his own, such as his move 78 against AlphaGo in Game 4—again, a 1 in 10,000 chance of being played—which ultimately resulted in a win. The final score was 4-1. We’re contributing the $1 million in prize money to organizations that support science, technology, engineering and math (STEM) education and Go, as well as UNICEF. We’ve learned two important things from this experience. First, this test bodes well for AI’s potential in solving other problems. 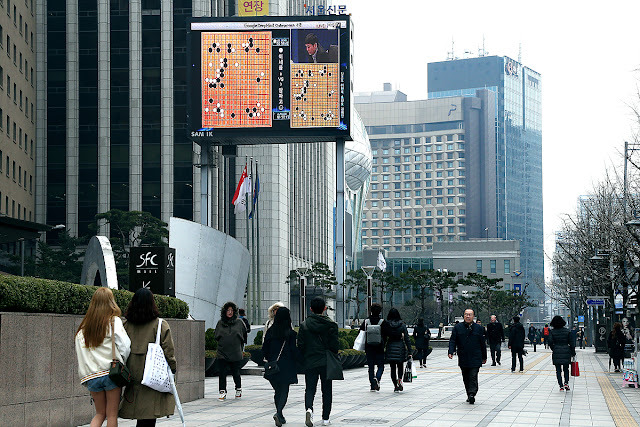 AlphaGo has the ability to look “globally” across a board—and find solutions that humans either have been trained not to play or would not consider. This has huge potential for using AlphaGo-like technology to find solutions that humans don’t necessarily see in other areas. Second, while the match has been widely billed as «man vs. machine,» AlphaGo is really a human achievement. Lee Sedol and the AlphaGo team both pushed each other toward new ideas, opportunities and solutions—and in the long run that’s something we all stand to benefit from.